In The Netherlands, the law also prevents selling alcohol free beer to minors. What can be reasons for this? Is alcohol free beer also addictive, and does it therefore attract minors to much to alcoholic beer? Or does alcohol free beer contain a substance that is also harmful to the (young) brain? 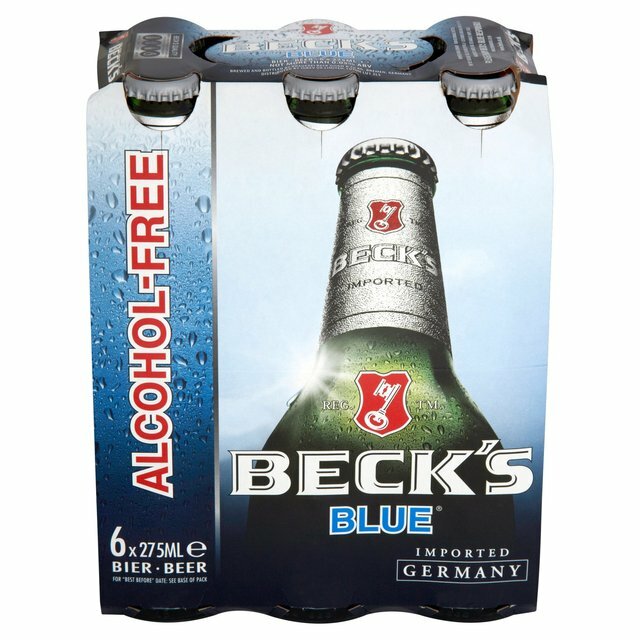 Alcohol free beer is not non-alcoholic, it does still contain some alcohol. It often contains around about 0,5%. A beer can be called alcohol-free from 1%. To specifically respond to your situation I could not find any source saying that the Netherlands have an age restriction on alcohol-free beer. On the contrary the following sources indicate the opposite. Mogen jongeren onder de 16 alcoholvrij bier kopen? Alcohol free actually means alcohol free. Non-alcoholic beers (aka: NA beers, near beers etc) contain .5% or even less than .05%. Every "Alcohol Free" beer I have ever seen have actually been 0.0% and will also state "Nontaxable under section 5051 IRC". They are not brewed to ferment, they are essentially seltzers made with most ingredients used to make beer. "Alcohol Free" means 100% alcohol free. Non-Alcoholic means it contains less than .05% or up to .5%. Many people don't know the actual difference but the use of the word "beer" in alcoholic free beer is simply for marketing and is no different from being in ginger beer and root beer and birch beer. Why is Sam Adam's high ABV beer illegal to sell in several US states?